The arrival of cooler autumn weather marks the opening of Bushwalking Season and to help you make the most of South Australia's fabulous hiking trails and destinations, Walking SA and South Australia's bushwalking clubs are hosting a FREE Hiking Expo! Held on Sunday 14th April 2019, 9am to 2pm in Belair National Park, the Hiking Expo is set to be a unique day out for beginners, moderate and advanced hikers. All are welcome to join in the fun! 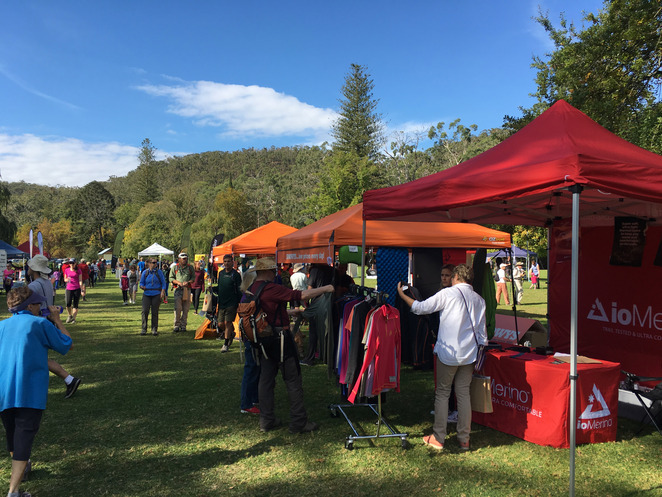 Come and discover over 30 exhibitors, including a range of South Australian walking tours and destinations, peruse outdoor retailers offering the latest gear and check out a local walking club. 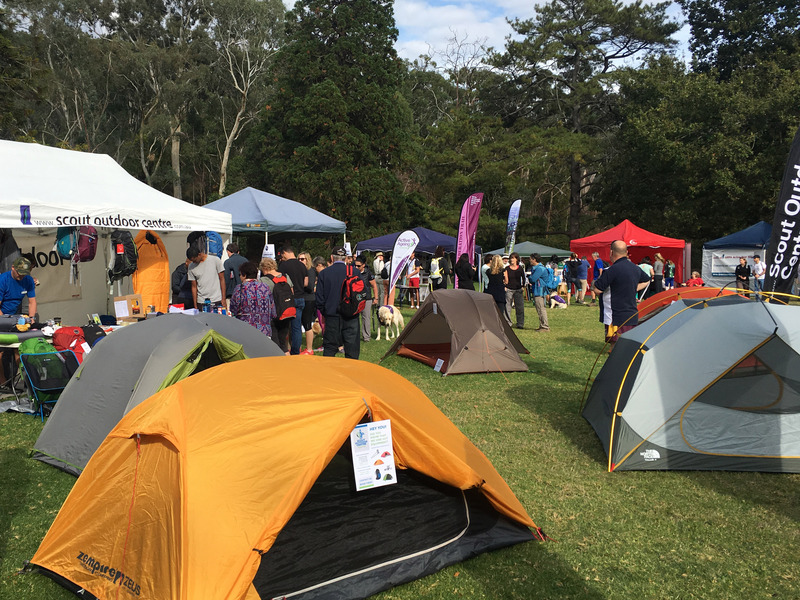 There will also be 17 guided hikes of Belair National Park on offer! The hikes range from 45 minutes to 3 hours, including child-friendly and Accessible options. 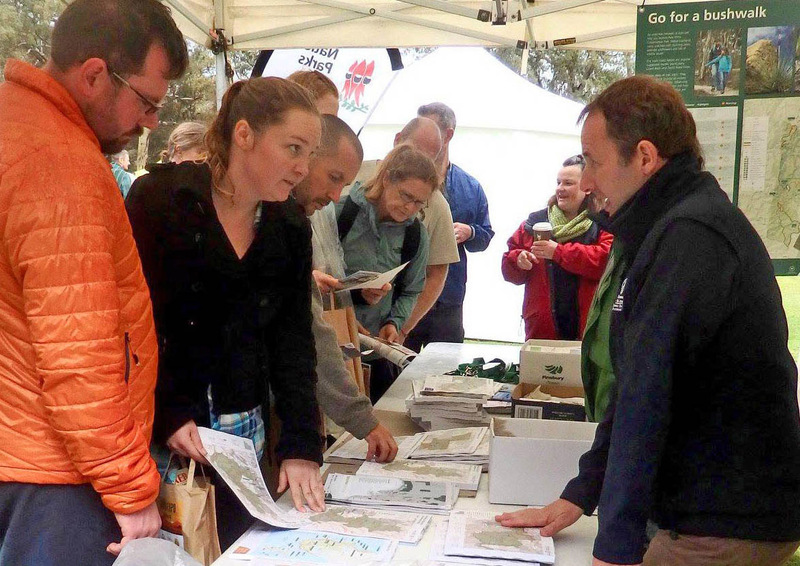 Guided Walks will depart every 10 minutes from 9:20am to 1pm. 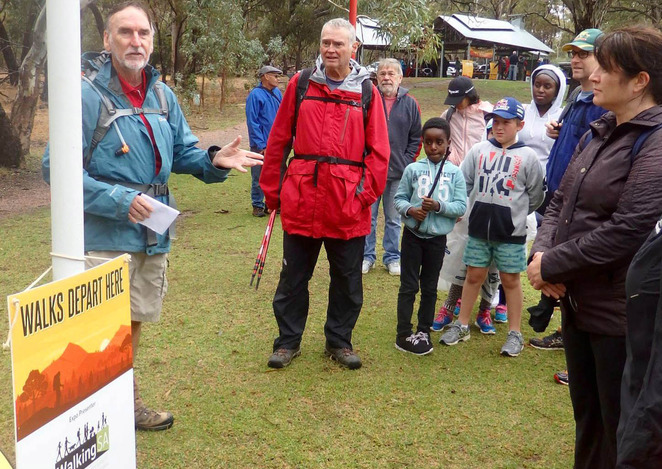 If you would like to take part in a specific guided walk, register online at walkingsa.org.au/expo. The fee is $5 per person. Alternatively, you can arrive on the day and choose from the available guided walks for $5 per person. There will also be an opportunity to have a go on the FREE rock-climbing wall thanks to Outdoors SA and Rock About. The climbing wall is designed for young and old, big and small. Climbers from 15kg up to 115kg can be harnessed up and there's no age limit! The Hiking Expo is set to be a great day out for all! 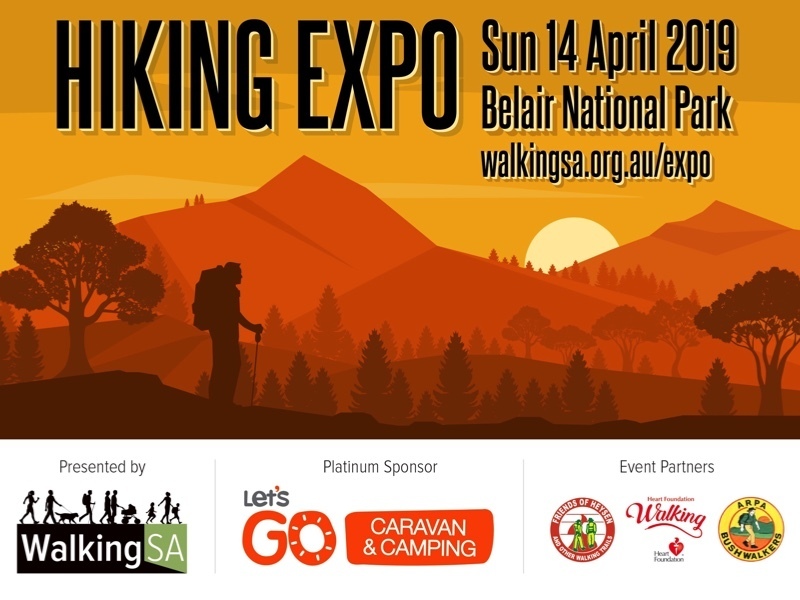 Start your next adventure by heading to www.walkingsa.org.au/hiking-expo-2019 and joining the Facebook event. For Public transport directions (train every 30 minutes and bus services), please click here.